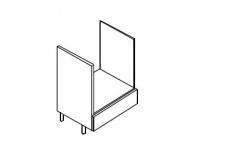 2150mm to suit 900mm wall cabinets. 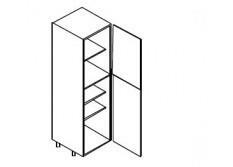 Top quality build includes adjustable and fixed shelves, Hettich integrated soft close Hinges and adjustable feet included. 1 mm ABS edging to all exposed edges. Can be colour co-ordinated to compliment doors at no extra cost. Made to measure cabinets available to your specification.